Casper and Ziegler have the same band number? Heh..I was half asleep and didn't notice that! I expect it's a typo as I just cut and paste it from the website so it wasn't me! ...maybe Casper is S/41? That would make sense based on order. and thanks for the confirmation, DEF!! This was yesterday. Seems I'm good at catching the foot eating shots. Sorry to hear about the little chicks found dead. It's always a big loss when peregrine falcons don't survive. 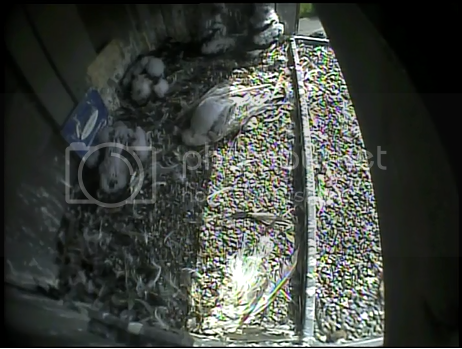 It was a big day for a family of peregrine falcons living under the Ambassador Bridge as one of the baby falcons left the nest Thursday. Though the bird didn't manage to stay in the air for long, Denis Dupuis, a volunteer with the Canadian Peregrine Foundation, said it's a big step in the bird's development. After landing on the ground, the bird was tagged and helped back into its nest. At first, volunteers believed the other baby falcon was lost, but it was still in the nest. Dupuis said both baby birds have lost all their down feathers and should be flying within a week. Great news, Carly! Do you think Kojis has never really migrated- just stayed "in the neighborhood" all this time? Ps, who are Linn's parents? 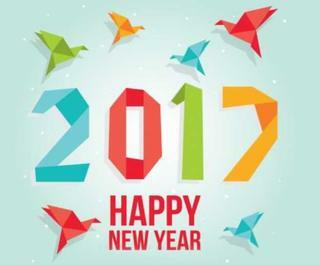 Does anyone know if the Kitchener sight is active this year? I don't think so Tsusan...I've been looking everywhere for it. If its out there, they've kept it a well guarded secret..I hope the birds are still there..
As I was reading through CPF's reports, I stumbled across Kitchener...guess what, they actually DID have live streaming this year~duh!! So, we missed it all, but if you have the time, they did an excellent job documenting this season, complete with pictures!! They also must have had an outstanding fledge watch crew, because those reports were really fun to read.. There were 5 eggs with 5 hatches. Sadly, Hatch #5 did not survive. 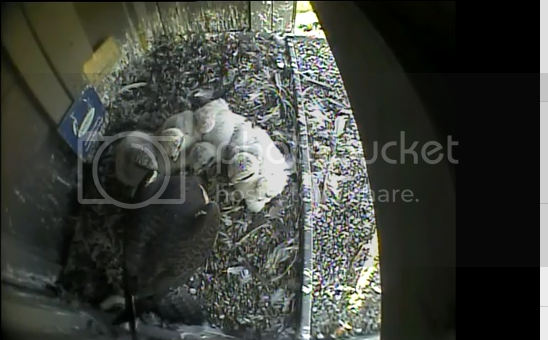 Fledge watch closed on June 19th with all 4 accounted for. Here's the report. It starts with 6/19 and works backwards. If you want to read the entire thing from the start, you'll need to keep clicking on "Older Observations" located at the bottom of each page. I've added the info to the International Nesting Calendar. Well, SGB, I'm just about to call it a day and go to bed. I decide to take one last peek at BCAW....I wander over to Canada because I'm wondering about two Canton females that nest there and I haven't anything about them this year, which is unusual. (Caspian at Holcim in Mississauga, and Diamond at Niagra) ....and DOY!!!!!! There is your answer to my question about Kitchener! !How did I miss it??? Well, anyway, Thankyou Very much!!!!!! I hate to spoil the "party" but those observations are ALL from 2016. I posted a question about the falcons on their (CTV KItchener) Facebook page but never got an answer. Surprise, surprise! 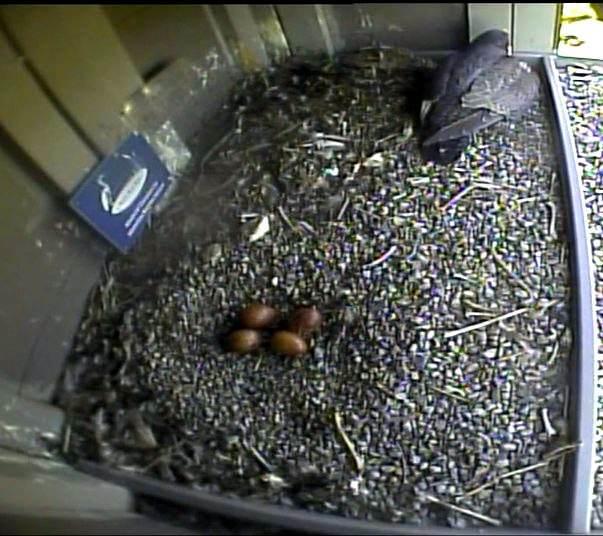 The falcons are back at the CTV Kitchener tower and have three eggs.